Police are appealing for witnesses to help them trace a man said to have been seen acting suspiciously in Kelso on Wednesday. He was seen in Bowmont Street shining a torch around at about 11.50pm on April 18, and it is believed he was attempting to enter houses there, though nothing has been reported stolen from any of the properties he was spotted near. 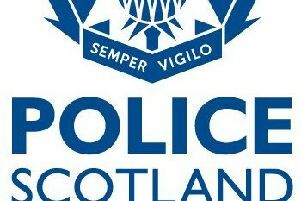 Inspector Tony Hodges, of Galashiels police station, said: “We do not have a description of the male, so we are keen to hear from anyone who may have gotten a look at him and can help us identify him. Potential witnesses are asked to call police on 101, quoting incident No 4,649 of April 18.